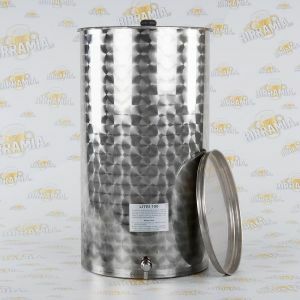 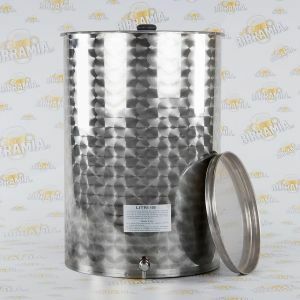 Among our products, could not miss a special selection of Stainless Steel Tanks for Wine. 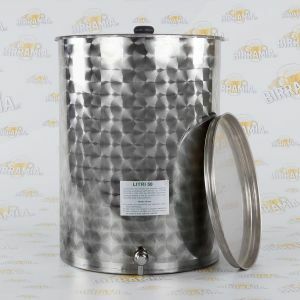 The enological container by Birramia include all the accessories, floating, lid, and tap, everything made of stainless steel. 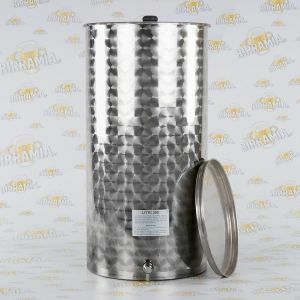 Practical and excellent for storing your wine, the wine has to be directly drawn from the tap. 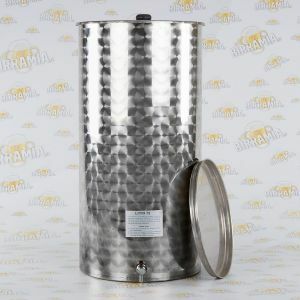 Use only enological oil, which has to be introduced into the small space remaining between the floating and the wall of the container.